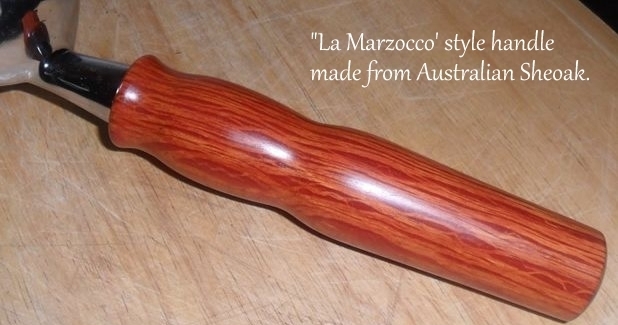 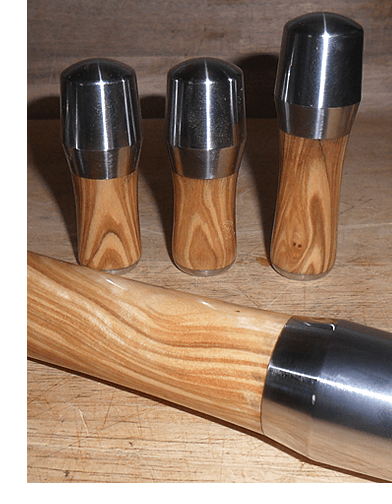 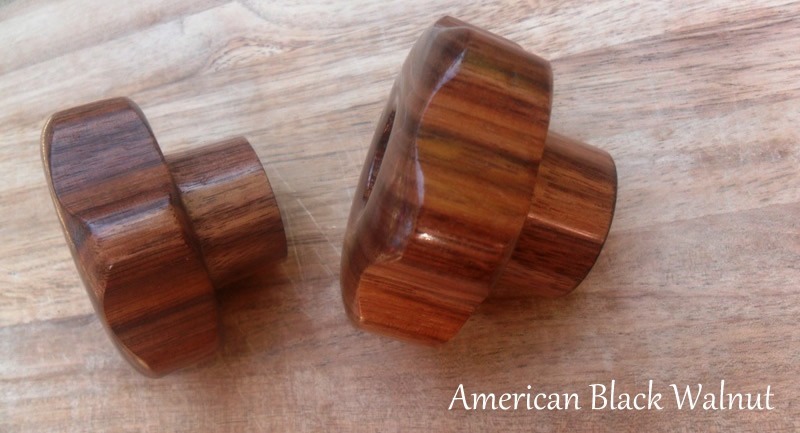 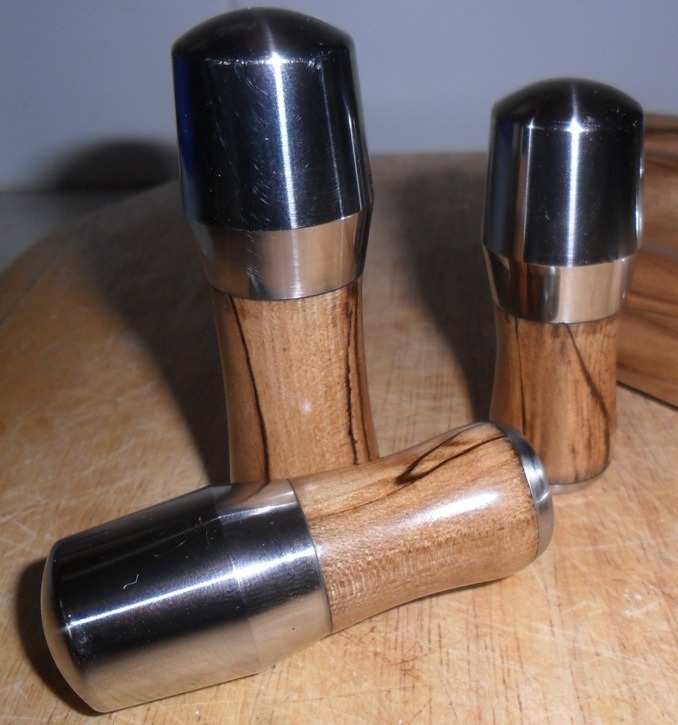 Custom handmade ECM Bellezza Hardwood Part Set. 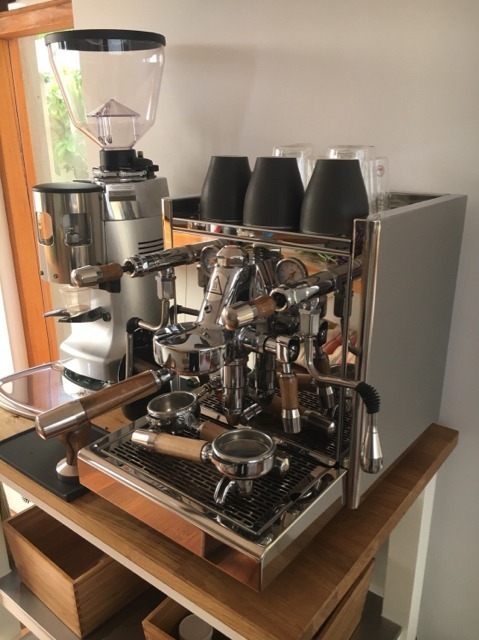 Featuring locally made SS caps designed to to add a whole new dimension of ‘Bling’ to your coffee machine! 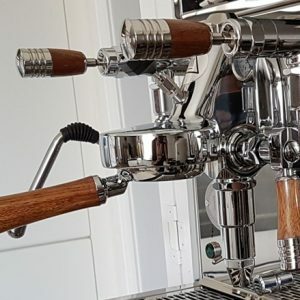 Hand fitted using Grade 317 stainless steel because of its high strength and corrosion resistance. 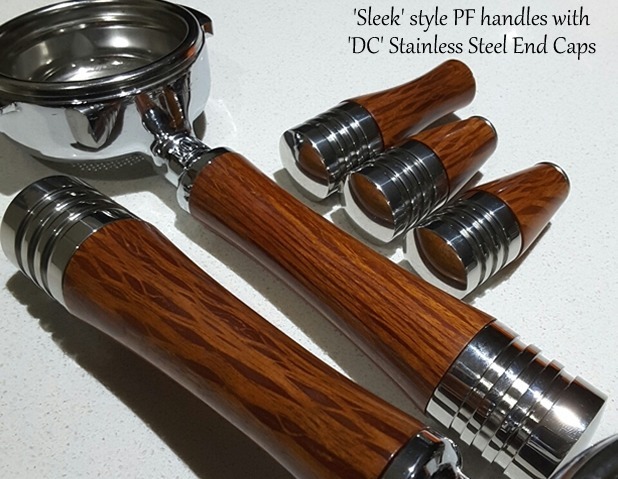 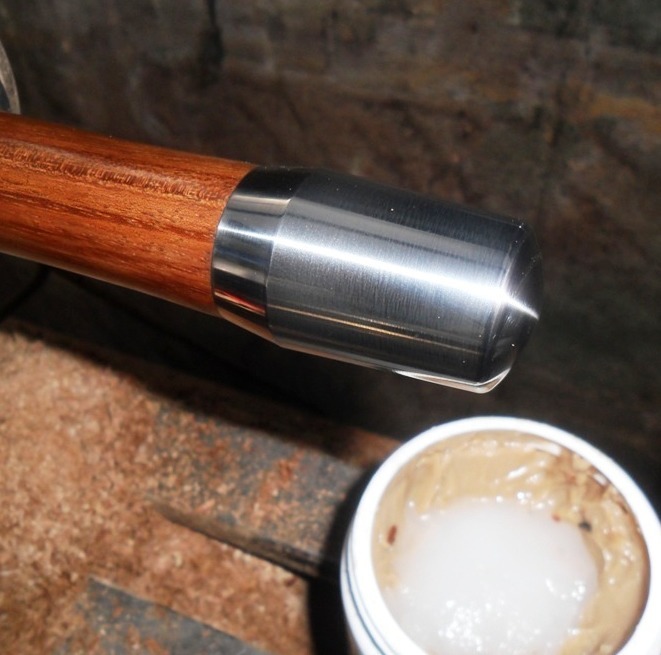 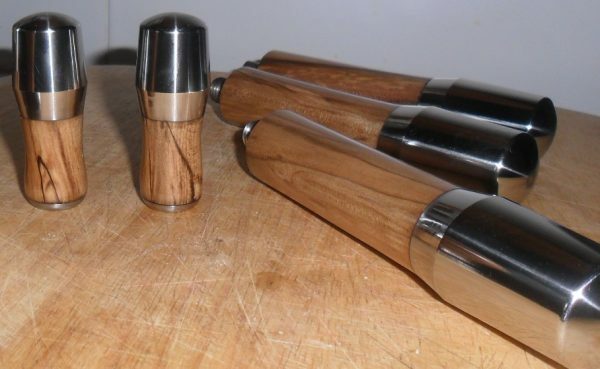 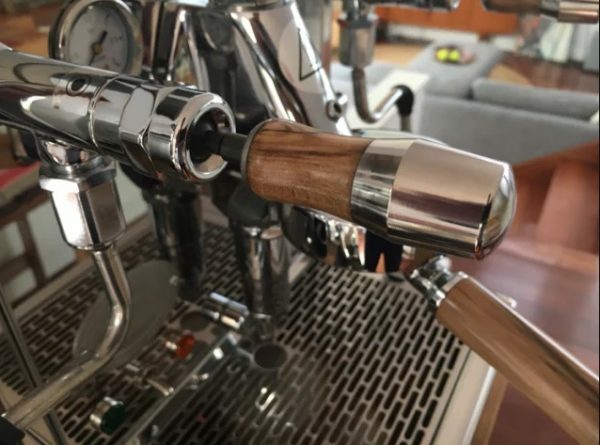 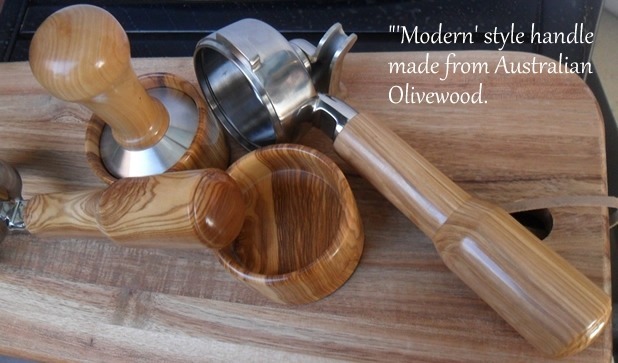 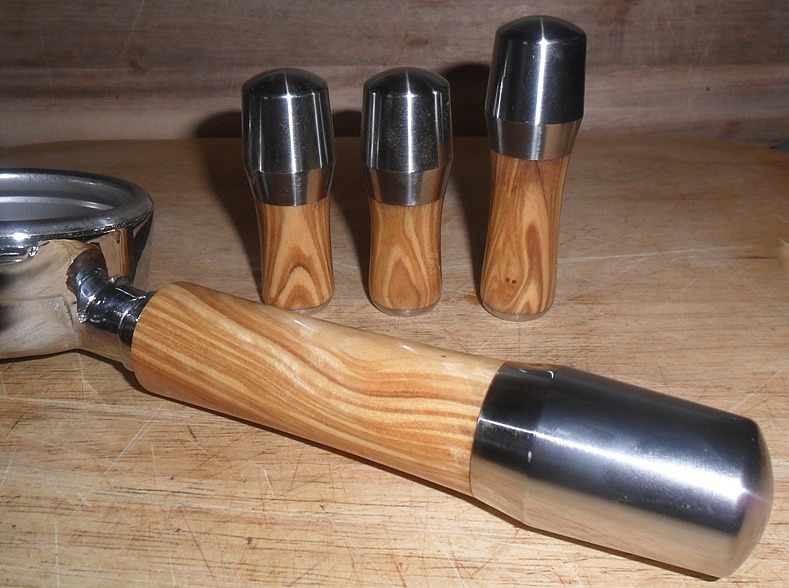 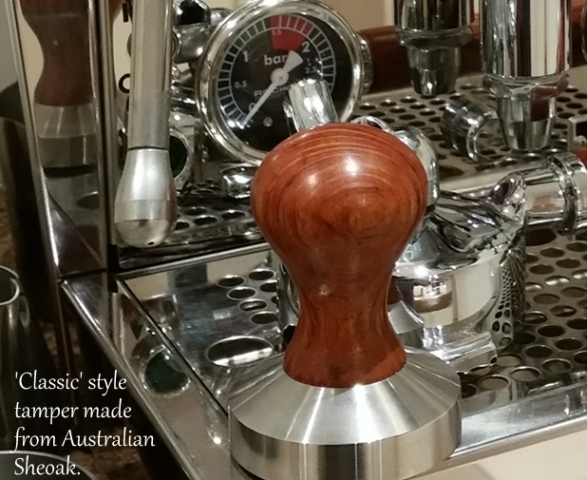 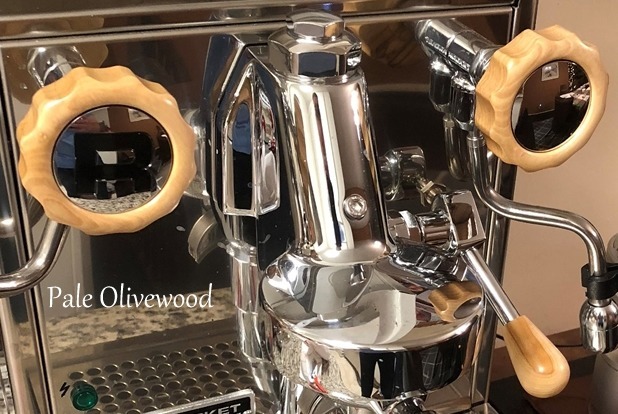 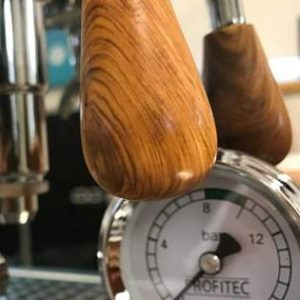 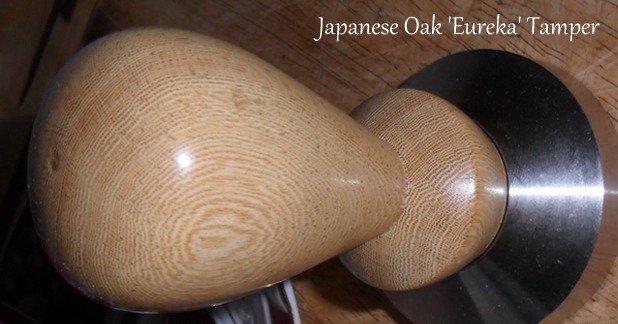 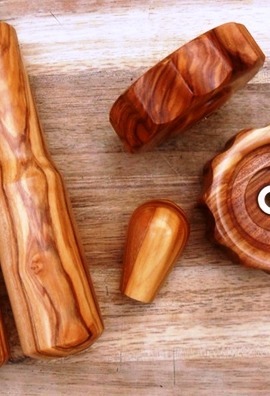 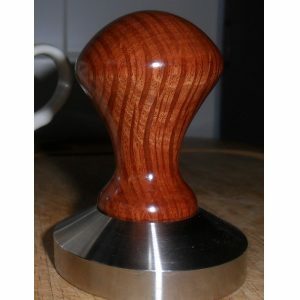 Our lead time for making your custom wooden coffee parts is generally 4-5 weeks. 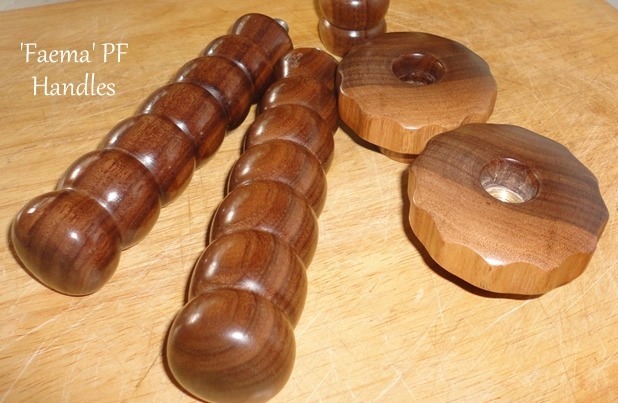 When time permits we make over runs to keep as stock on hand.